Johnson Air-Rotation HVAC Systems provided Harvard University, located in Cambridge, MA, chilled water cooling to their chiller plant in order to eliminate the large amount of heat produced by the existing equipment. The plant is located 70 feet underground and required 320 tons of cooling to provide a specific constant temperature in the room. 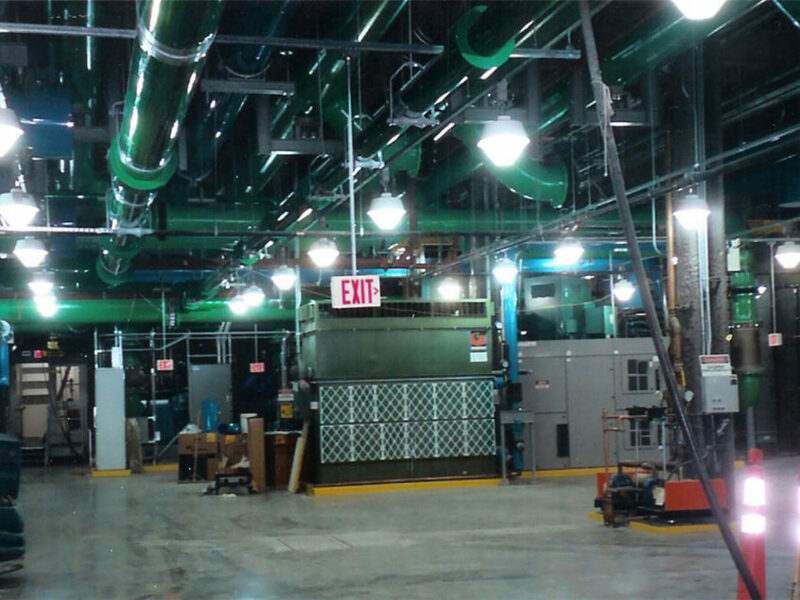 Johnson engineered a solution that utilized the existing and readily available chilled water, providing four 80 ton Air-Rotation systems that required no ductwork. Since the systems are ground mounted, cleaning and maintenance of the components is simple.